Toronto-based DDI has licensed a raft of deals on sci-fi Genesis led by a US sale to Vertical Entertainment and a UK sale to Lionsgate. Jason Moring and his team have also sold the film to Lemon Tree Media for China and Zazie Films for Japan. 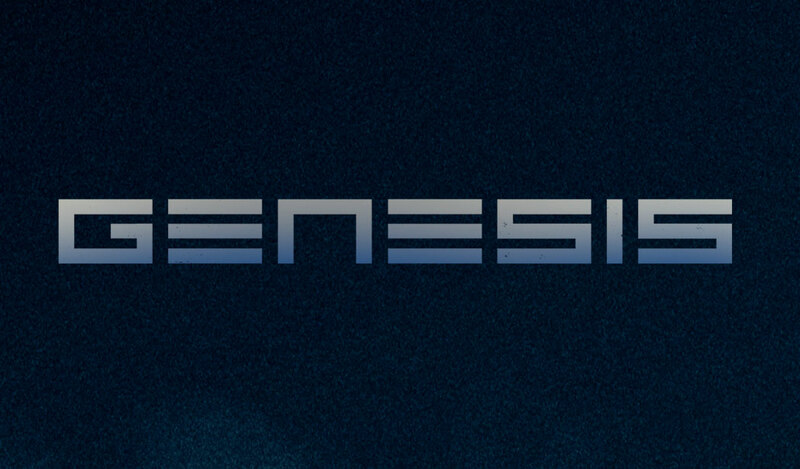 Genesis marks the third feature to hail from British writer-director duo Bart Ruspoli and Freddie Hutton-Mills and is the first in a trilogy that explores the nature of free will in a post-apocalyptic world where artificial intelligence is gaining ground. Sheetal Vinood Talwar of Vistaar DWC produces alongside Ruspoli and Hutton-Mills. “Having both Vertical Entertainment and Lionsgate UK as distribution partners is a testament to the quality of Genesis as a must have sci-fi film this market,” Moring said. DDI’s sales slate includes Nostalgia starring Jon Hamm, Catherine Keener, Ellen Burstyn, and Bruce Dern; and Romans with Orlando Bloom, Charlie Creed-Miles, Janet Montgomery, and Anne Reid.